Today, the U.S. Food and Drug Administration announced a series of critical and historic enforcement actions related to the sale and marketing of e-cigarettes to kids. In the largest coordinated enforcement effort in the FDA’s history, the agency issued more than 1,300 warning letters and civil money penalty complaints (fines) to retailers who illegally sold JUUL and other e-cigarette products to minors during a nationwide, undercover blitz of brick-and-mortar and online stores this summer. As a result of these violations and other indications that e-cigarette use among youth has hit epidemic proportions, FDA Commissioner Scott Gottlieb, M.D. signaled that the agency intends to take new and significant steps to address this challenge in a speech at the agency’s headquarters. Those five national brands – JUUL, Vuse, MarkTen XL, blu e-cigs, and Logic – collectively comprise over 97% of the current e-cigarette market in the United States and made up the majority of the products illegally sold to minors as part of the blitz. The agency is asking each company to submit to FDA within 60 days plans describing how they will address the widespread youth use of their products. 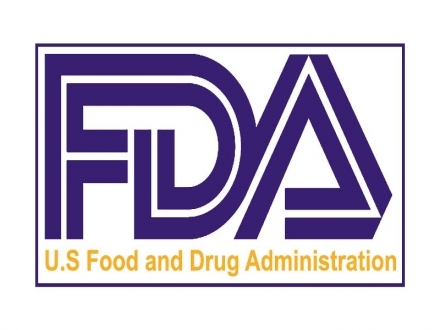 If the companies fail to do so, or if the plans do not appropriately address the issue, the FDA will consider whether it would be appropriate to revisit the current policy that results in these products remaining on the market without a marketing order from the agency. This could mean requiring these brands to remove some or all of their flavored products that may be contributing to the rise in youth use from the market until they receive premarket authorization and otherwise meet all of their obligations under the law. In addition, the FDA also issued 12 warning letters to other online retailers for selling misleadingly labeled and/or advertised e-liquids resembling kid-friendly food products such as candy and cookies. These products were the subject of agency action in May and, subsequently, are no longer being sold with the offending labeling and advertising by the companies that received the May warning letters. Several of these retailers were also cited for illegally selling the products to minors.